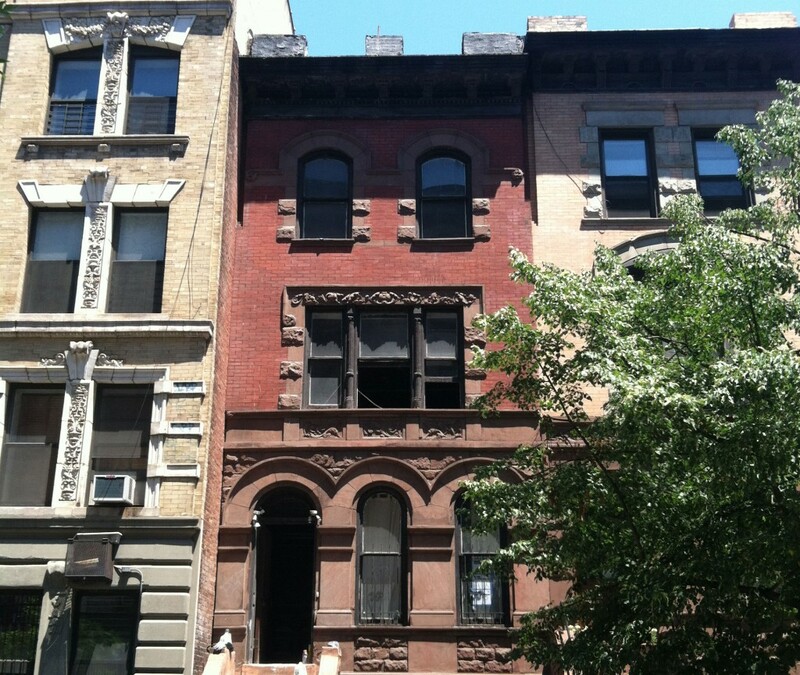 Coastal Points Construction was the general contractor for the gut renovation of this 22’ wide brownstone in Harlem, NY. The home was previously used as a tenant house. We converted it in to a two-family dwelling with 3000 sf of space in the main house and 800 sf in the Garden Apartment. Both apartments were given direct access to the completely renovated backyard.